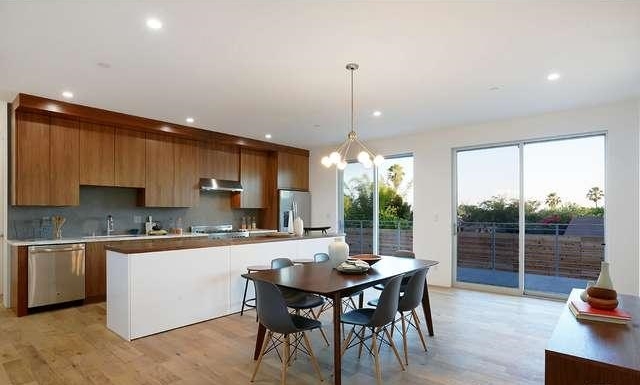 Three brand new modern view estates were recently release on the market for sale in Silver Lake. Each home incorporates clean lines, high ceilings & lots of light designed to take advantage of California indoor/outdoor lifestyle. The beautifully designed interiors boast wood floors, sleek stone, stainless steel appliances and chic fixtures. The homes take full advantage of panoramic views of downtown & surrounding areas and offer jaw dropping sunsets. Over-sized lots provide great space for outdoor entertaining. Silver Lake is one of the most eclectic and exciting neighborhoods in Los Angeles. 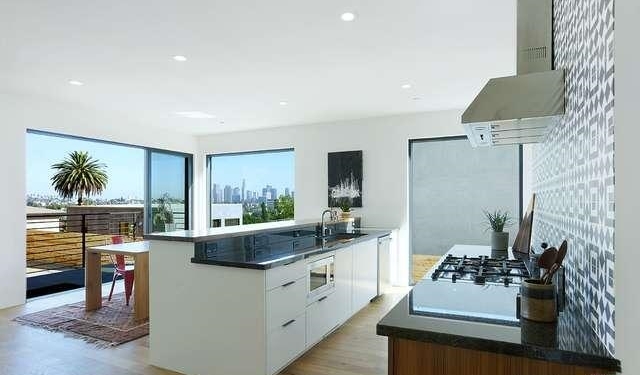 Close to DTLA, Sunset Junction, Dodger Stadium, Hollywood Bowl, Greek Theater, Griffith Park. Click HERE for more information on each home.